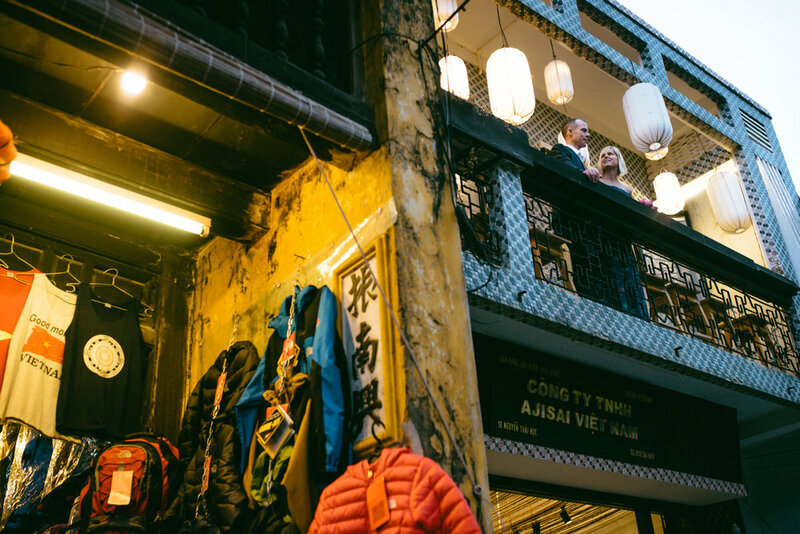 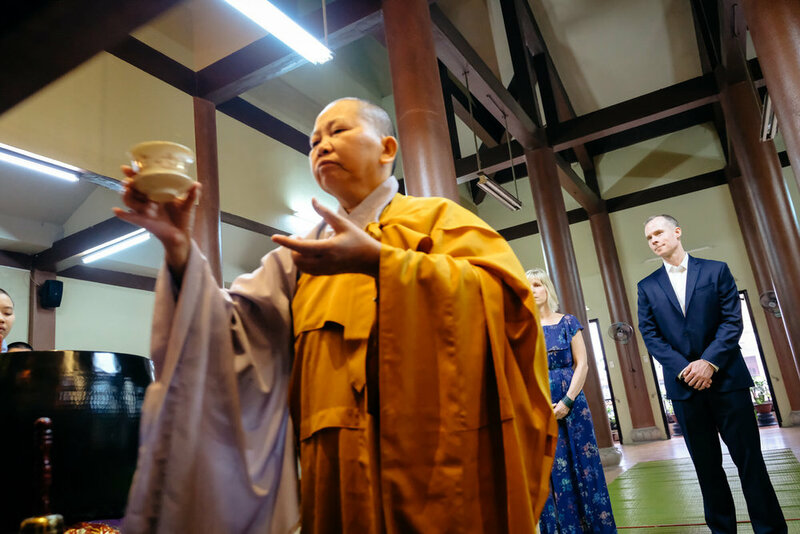 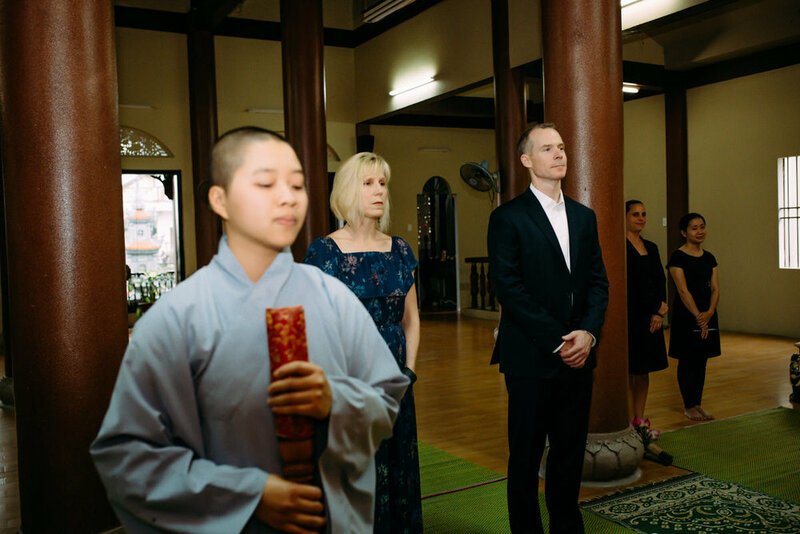 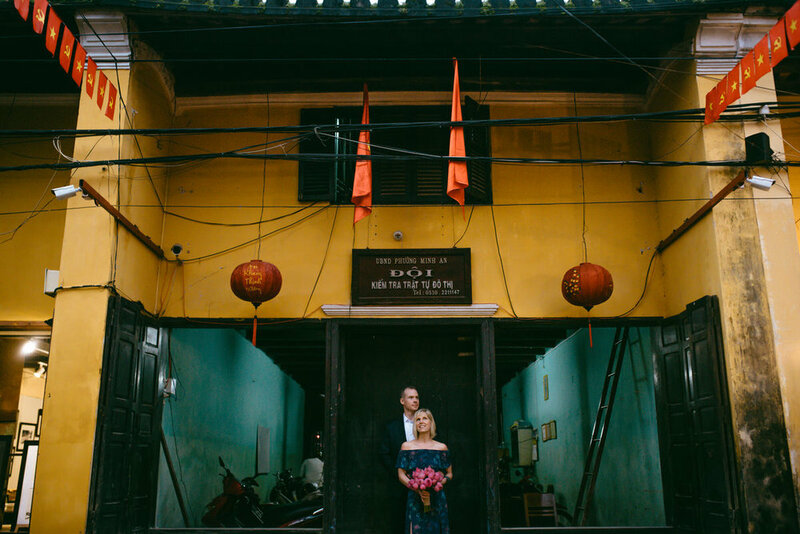 On the 20th wedding anniversary, John decided to make a big surprise for his wife by celebrating a buddhism blessing wedding in Hoi An, Viet Nam. 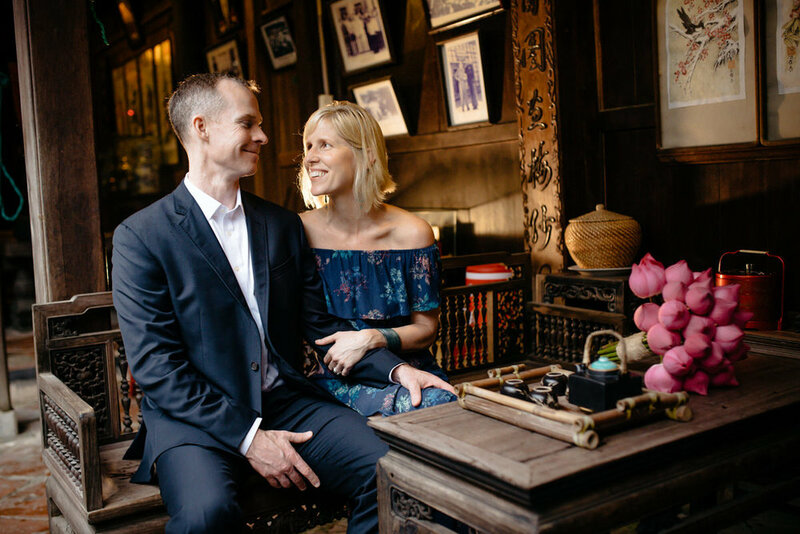 His wife only know this only 1 day before and so surprised and happy about that ! 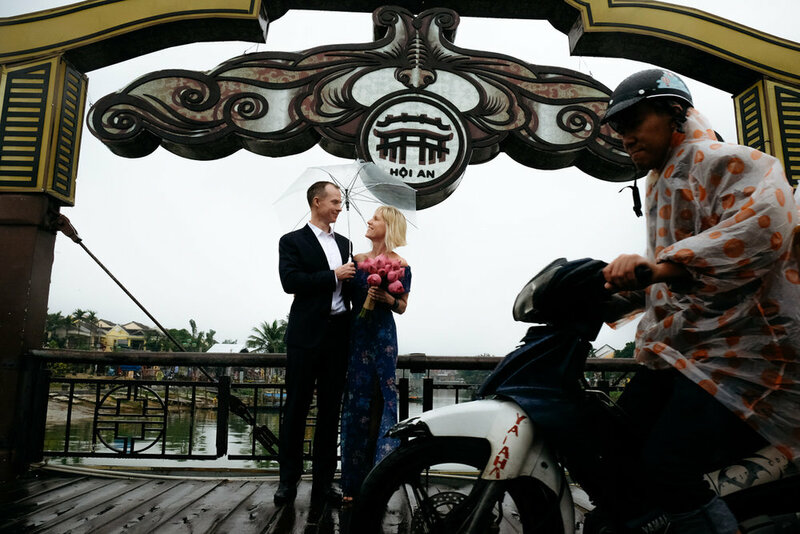 The rain also came on their wedding 20 years ago and now it came again but they believe that is lucky rain ! 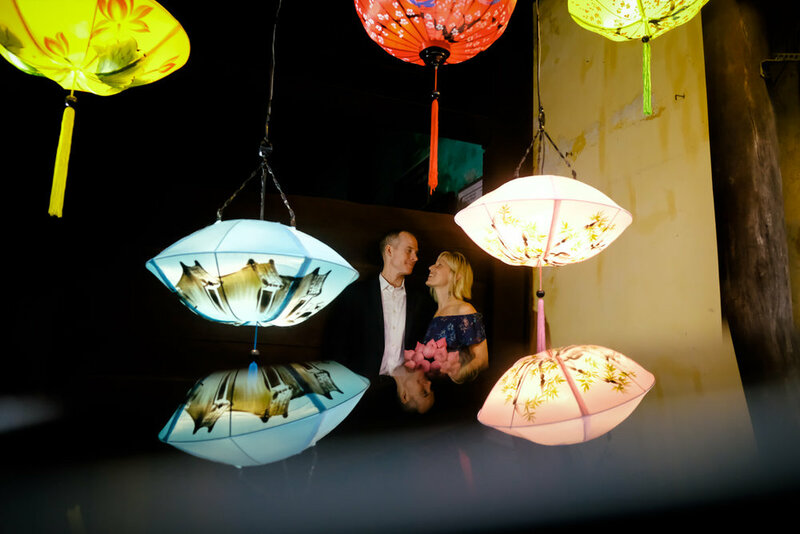 Anyway, we had some romantic shots & have fun. 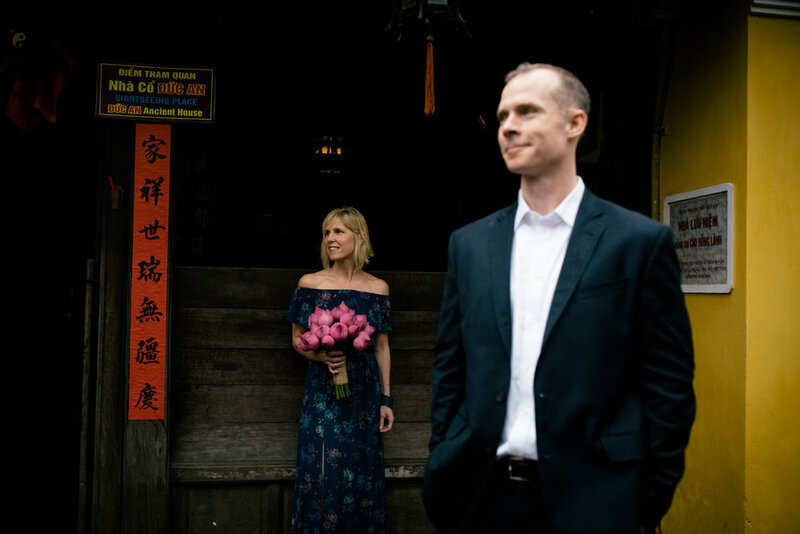 We wish their love will get stronger day by day !